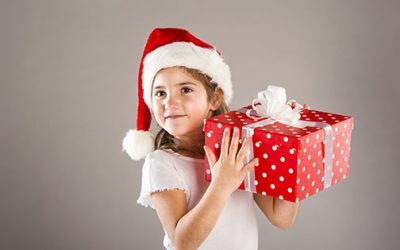 HAP is funded in part by Wisconsin United Coalition of Mutual Assistance Associations, Inc. 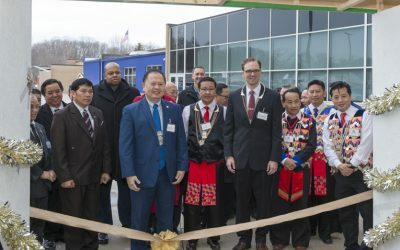 Welcome to Hmong American Partnership (HAP) The HAP is a non-profit organization based in Appleton, WI. 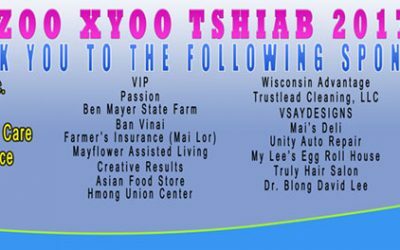 We serve the Hmong community in the Fox Cities and surrounding areas. Although we are a small team our efforts make a big difference in the lives of refugees in our thriving communities. ANNOUNCEMENT Nao Bee Yang, who was our former Executive Director, is no longer at HAP effective December 31, 2017. If you are in need of any assistance; please contact this number: 920-931-2684. Thank you.